Industry sources have told the Nikkei Asian Review that iPhones might soon start carrying “Made in America” labels, as Foxconn Technology Group is studying the possibility of moving iPhone production to the U.S. Foxconn, the leading manufacturer of Apple’s iOS devices, produces more than 200 million iPhones each year from their massive Chinese campuses. Another source said that while Foxconn had been working on the request from Apple Inc., its biggest customer that accounts for more than 50% of its sales, Chairman Terry Gou had been less enthusiastic due to an inevitable rise in production costs. 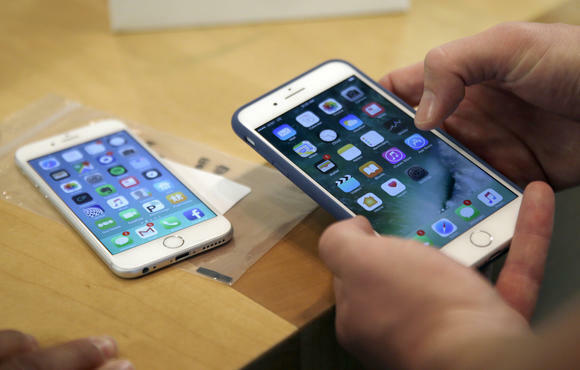 “Making iPhones in the U.S. means the cost will more than double,” the source said. The unnamed source also said that one view among the Apple supply chain in Taiwan is that U.S. President-elect Donald Trump may force the Cupertino tech giant to make a certain number of iPhone components at home. Research has shown that it currently costs about $225 for Apple to make an iPhone 7 with a 32GB memory, while its unsubsidized price in the U.S. is $649.